MOSCOW, January 31. /TASS/. Russia will work towards expanding integration of the Eurasian Economic Union (EAEU) during its chairmanship in the organization in 2018, Russian Foreign Ministry Spokeswoman Maria Zakharova said at a briefing on Wednesday. 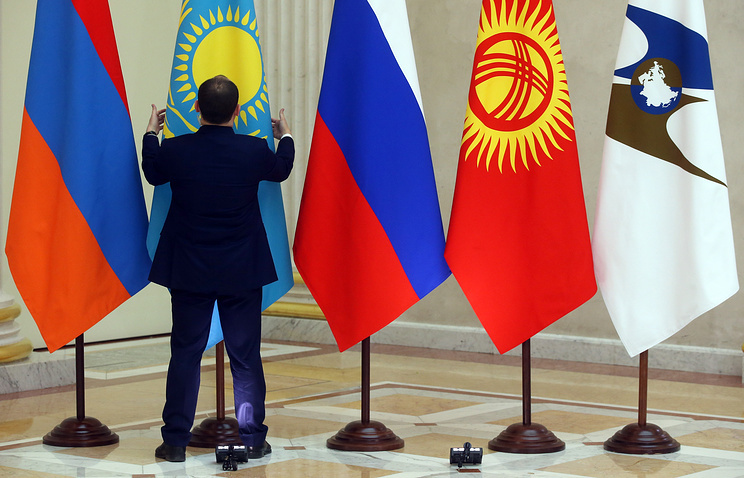 The EAEU consists of Russia, Belarus, Kazakhstan, Kyrgyzstan and Armenia. "Russia has an ambitious integration agenda. We see our mission not only in fine-tuning the union through the development of supranational regulation and elimination of specific exemptions from the common market. The Russian party proposes that its partners in the union supplement the integration agenda with new sought-after initiatives and projects," Zakharova said. "Priority attention will be paid to the formation of a common digital space of the union," the Foreign Ministry spokeswoman said. She added that the members of the union have good opportunities for building up links in such areas as nuclear energy, renewable energy sources, environmental protection, medicine, space, tourism and sport. Earlier, Russian President Vladimir Putin in his address to the heads of the EAEU countries stressed that Russia stands for the removal of the remaining barriers hampering the formation of a common economic space in the Union. 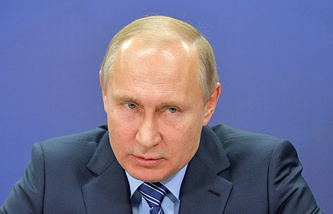 Russia took over the chairmanship in the Union on January 1, 2018. The presidents of Russia, Belarus and Kazakhstan signed the Treaty on the establishment of the EAEU on May 29, 2014 in Astana. The agreement is the basic document defining the accords between Russia, Belarus and Kazakhstan for creating the Eurasian Economic Union for the free movement of goods, services, capital and workforce and conducting coordinated, agreed on or common policies in key sectors of the economy, such as energy, industry, agriculture and transport.